Following on from the news earlier this week that Scientology bosses were &apos;bending the rules&apos; and allowing Tom Cruise to stay in contact with his daughter, the actor has been spotted canoodling next to a big shiny spaceship. Business as usual then. "Those shots were clearly from the set. There was a spaceship next to us." Anyway, in case you missed the story, it&apos;s been claimed that Cruise is getting special treatment from Xenu following his divorce with Katie Holmes. “They have already bent the rules for Tom. “If Tom was any other Scientologist, including lesser celebrities, he would not be allowed to continue seeing and maintaining communication with Katie or Suri, because they are no longer in Scientology. So far, because of who he is, Cruise has spent time with Suri, which has already upset the parents and children of existing Scientologists who can’t talk to their loved ones. “If he is supposed to be a Scientologist, why don’t the rules for every other member apply to him? When every other person that I have known of leaves Scientology, which Katie did without speaking of it directly, they are instantly shunned." 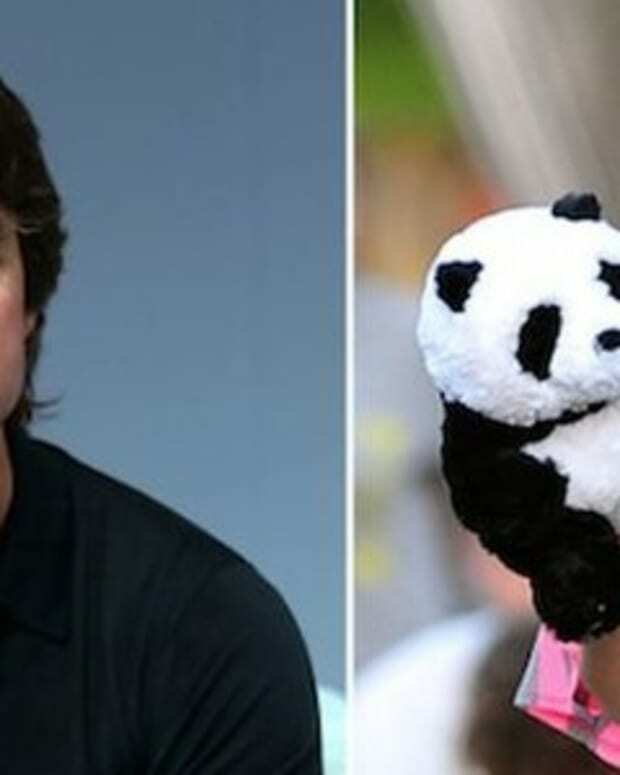 Did Tom Cruise and Katie Holmes Spend $130K on Suri for Christmas? Was Tom Cruise's Assistant a Spy for the Church of Scientology?